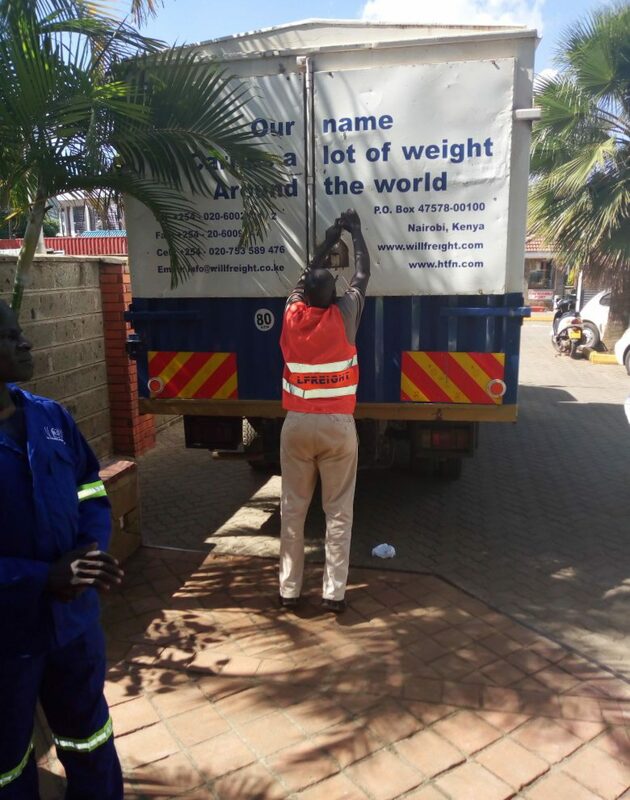 WILLFREIGHT EXPRESS CARGO SERVICES is a Freight Logistics Solution company providing its services to customers across the globe.Our head office is located at The Aerospace Logistics Centre (TALC), Wilson Airport, Nairobi, with branch offices at JKIA and Mombasa. Our operations cover every major city and port in the world. This enables us to be a leading-edge supply chain facilitator. We add value to your organization by freeing your resources so that you are able to do business thus helping you avoid freight logistical mistakes that affect your bottom line. We have staff at all borders in the East African region to handle all customs documentation and facilitate timely clearance and delivery. We also handle shipments from all over the world on a door to door basis thus providing round the clock update to our clients. WILLFREIGHT EXPRESS CARGO SERVICES will be honored to be your freight forwarder and customs broker for consignments to and from any part of the world.